WordPress has been around since 2003 and become the most popular blogging software on the market. Over the last few years, WordPress has also become the leading content management system (CMS) as a choice for websites. It’s now around 60% of market share as a website CMS in 2016. That’s almost 27% of total websites which has doubled the figure in 2011. Here are 9 key reasons why WordPress website is so popular and why you might want to consider switching to a WordPress website for your company’s website. WordPress is very easy to use with its intuitive interface. Adding new pages, blog posts, images, etc. on a regular basis is a breeze and can be done quickly. Due to its simplicity, time spent on formatting is greatly reduced. WordPress is a system which does not require HTML editing software (such as Dreamweaver). You can create a new page or blog post, format text, upload images (and edit them), upload documents, video files, image galleries, etc. all without the need for additional HTML or FTP software. 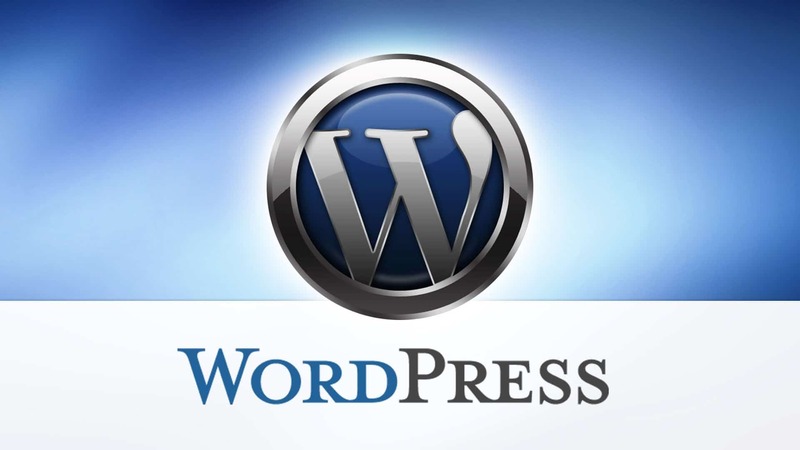 With WordPress website, you have control of nearly every aspect of your site. That means you can easily make those simple updates yourself. WordPress is browser-based. You can log in from any Internet-connected devices (from the desktop, tablet to mobile) to manage your site. The code behind WordPress is very clean and simple, making it easy for search engines to read and index a site’s content. In addition, each page, post, and image can have its own meta tag keywords, description, and title. And also be optimized for specific keywords, allowing for very precise search engine optimization (SEO). You can also use tags to further enhance your search engine optimization efforts. The look and feel of the site can be 100% customized. So your brand can shine through on your site and provide a unique experience to your visitors. Besides, there are a lot of themes you can purchase for customization. Want to add an event calendar, video gallery, Facebook Fan Box, and more to your site? WordPress plugins make it possible with ease, most of which are free or very reasonably priced. WordPress websites are very scalable. You can have hundreds of thousands of pages or blog posts on your site. And the performance of the site will not be compromised in the least. As an administrator of a WordPress website, you can create multiple users for the website. And assign access levels and capabilities to each user for different tasks. You can click to check out our FAQ section.